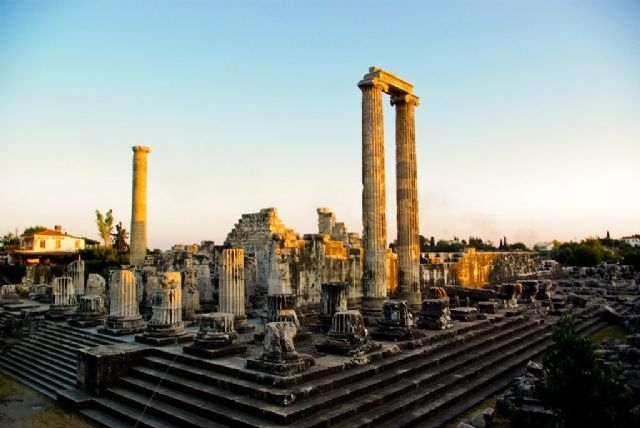 A center of prophecy affiliated with Miletus and a city associated with Apollo, Didim is located in Aydin Province. The site of a large-size temple of Apollo, the ancient city is known to be densely populated and frequently visited. Alexander the Great wanted to rebuild the temple of Apollo, destroyed during the Persian Wars, on an even grander scale but the construction was not completed in centuries. A sacred route connects this temple with Miletus.